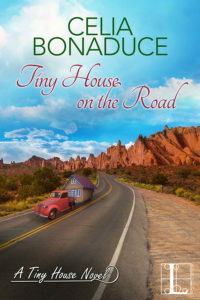 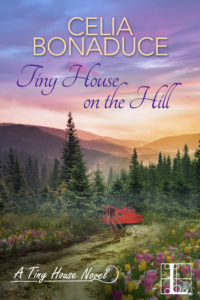 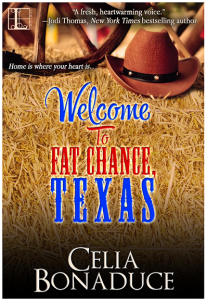 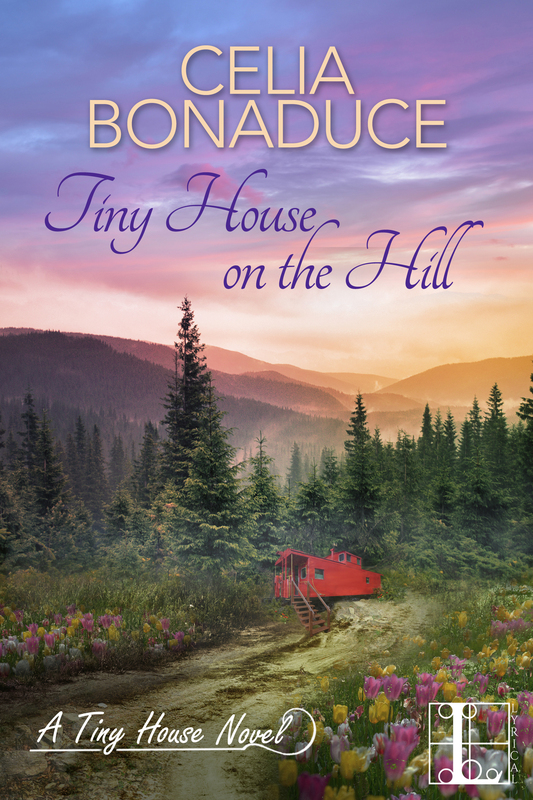 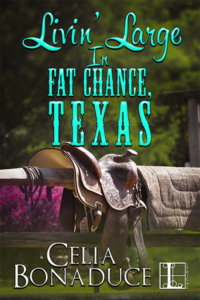 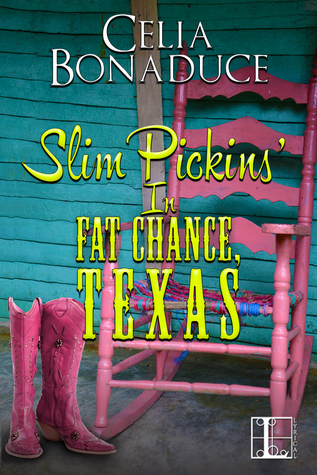 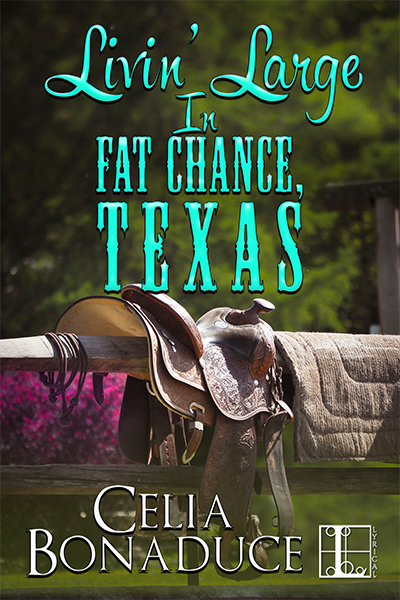 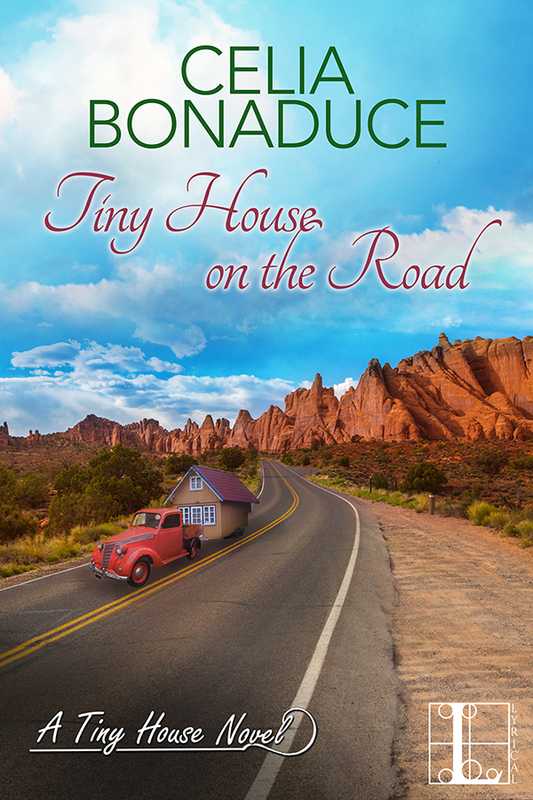 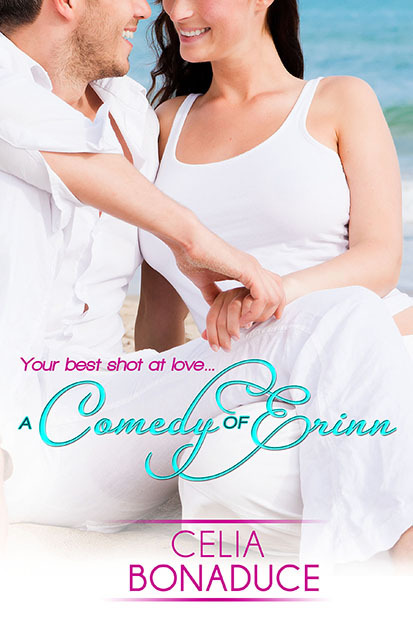 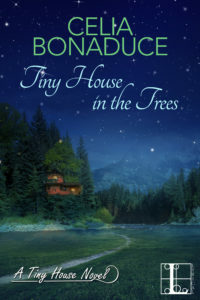 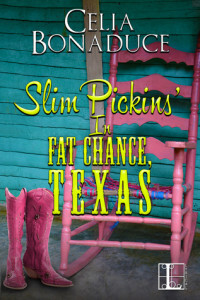 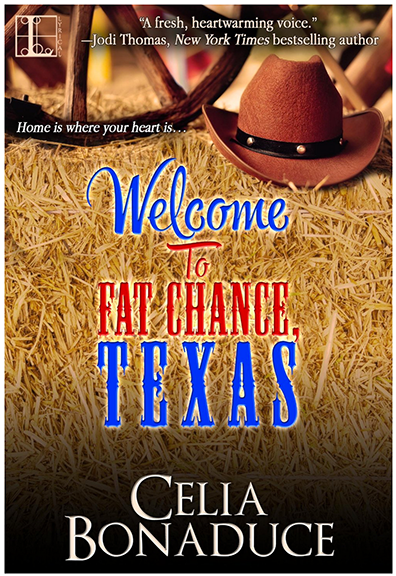 While Celia’s other books – the Venice Beach Romance series and the Fat Chance, Texas trilogy – are anchored in particular places, the heroines of the Tiny House Novels are off to discover life’s big mysteries while living tiny! 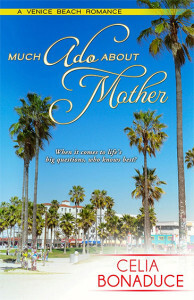 Interested in interviewing the author or reviewing one of their books? 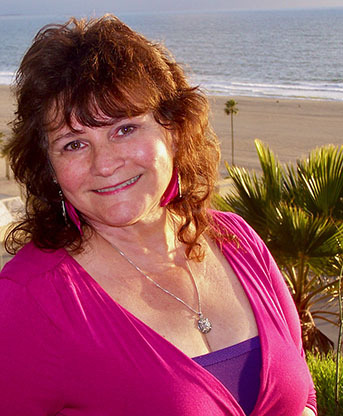 Send an email my way! 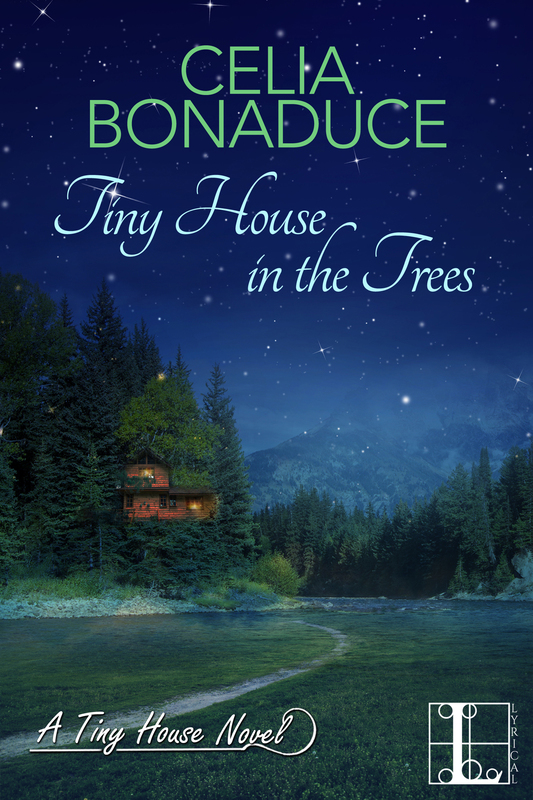 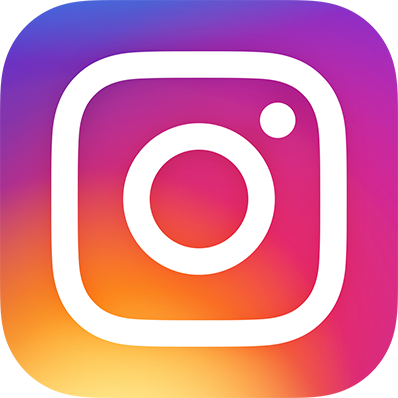 Juniper Grove Book Solutions | Powered by Mantra & WordPress.